Little Babooshka's Grind | OK Listen! Little Babooshka's Grind was formed in 1995 with the sole aim to promote original music and contribute to the growing independent music scene.Little Babooshka's Grind (LBG) are a rock band from Chennai consisting of the Janakiram brothers Arjun, Avneet & Aum, with James B Boskey on Keys, Marky Spitneck on drums & U.D Kiran behind the console. Starting of as a progressive metal band in college back in 1995, over the years the Janakiram Bros. went through numerous line up changes to discover their passion for original music in a cover dominated rock 'n' roll scene. 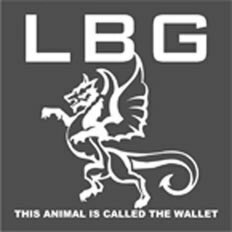 With it's quirky name and popular tunes like Money, Scarawag, Breathe, Bad Children & Super Cat from their 3 studio releases, LBG have found a place in the Indian rock 'n' roll hall of fame as one of the top bands in the country for it's unique style and energetic performances all over the country. 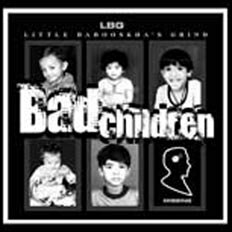 Their 3rd release "Bad Children" was nominated for Best Indian Rock Album of the year by RSJ Readers poll in 2007 along with artists like Pentagram, Taaq, Blackstrat Blues & Dream Out Loud. The band has also organized a series of charity show to raise funds for tsunami affected victims since 2005 and continue to donate the development funds of areas affected by natural disasters through show proceedings and merchandise sales. 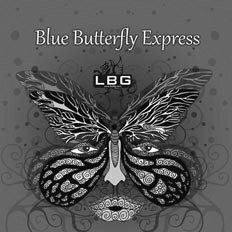 LBG is a form of energy that can only transform and never be destroyed.